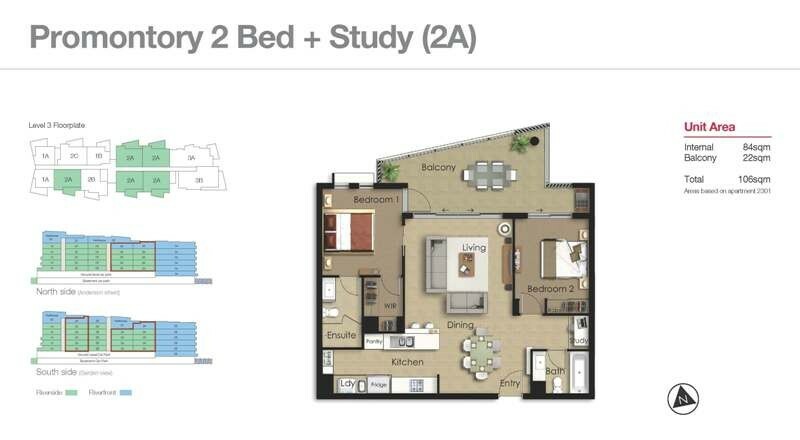 This modern 2 bedroom 2 bathroom fully furnished apartment comes with 1 secure car park with over bonnet storage commander unit and is in one of the best Apartments Complexes in Kangaroo Point. Open plan living area with tiled floors opening up to a large and"very useable" balcony with Garden and River Views. Fully ducted air-conditioning and access to ultra-fast Telstra Velocity broadband. The kitchen has ample storage and benchtops and is complemented by a built in microwave and dishwasher. The two good sized bedroom are designed to offer great air flow and privacy the master having a walk in robe and ensuite. Located in the inner-city suburb of Kangaroo Point, Yungaba is a unique and exclusive offering of contemporary luxury apartments located on the riverfront. Providing river or garden views and set amongst a 3000m2 private garden, this complex offers a truly relaxing lifestyle, in an unbeatable inner city location. Resident can enjoy amenities such as a 20m infinity lap pool, outdoor terrace with BBQ facilities and gymnasium. When you want to get outdoors, enjoy strolling along the River Walk which connects you to the Kangaroo Point Cliffs, South Bank Parklands and CBD!